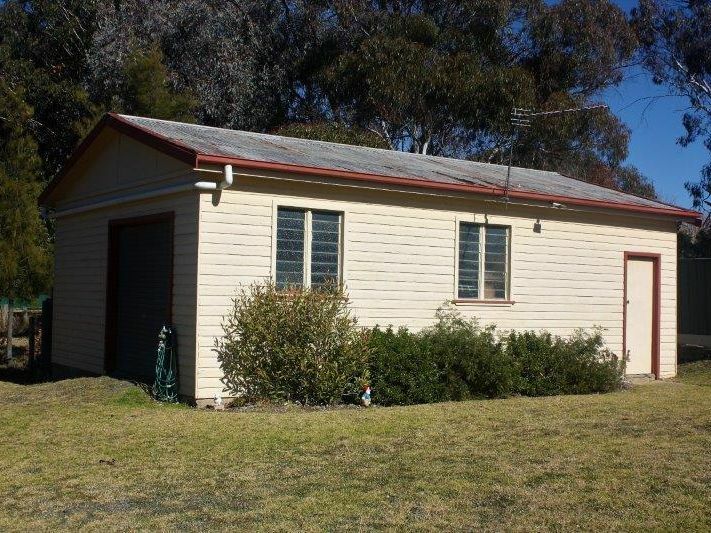 We are pleased to present this low maintenance hardiplank home which has benefited from a makeover. 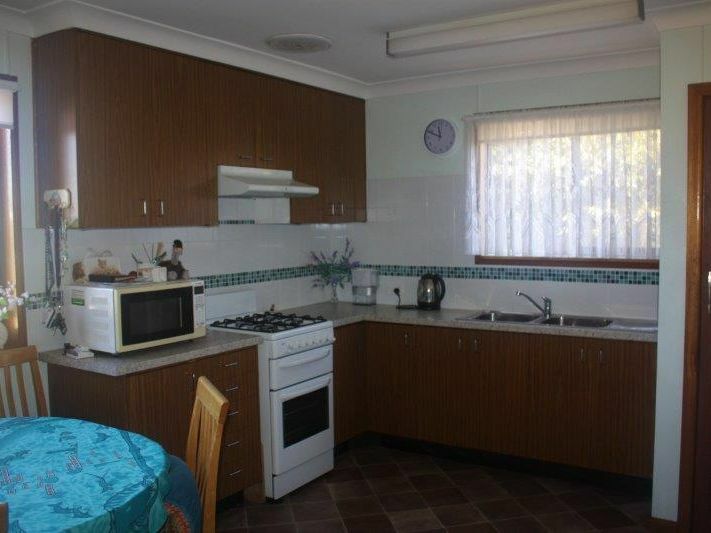 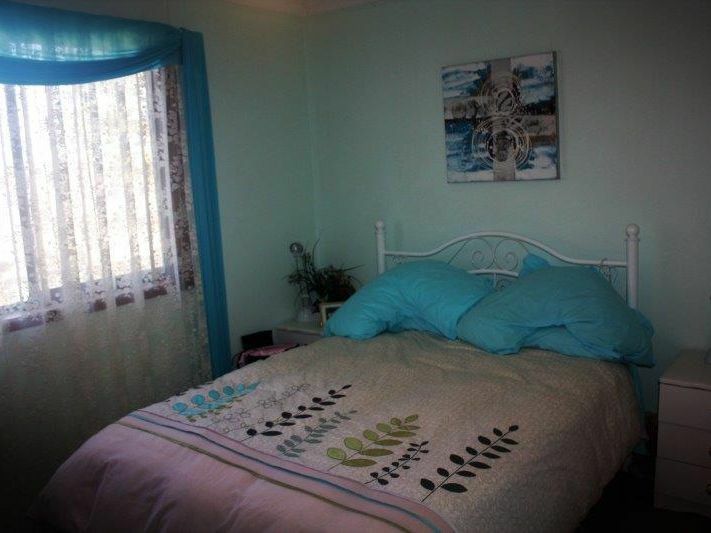 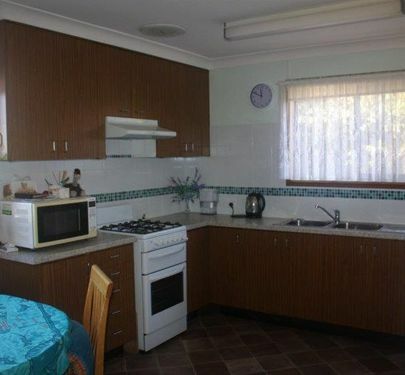 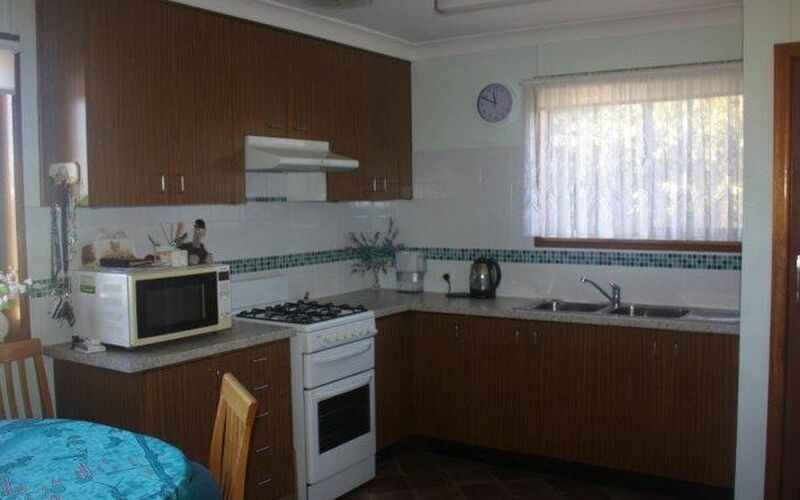 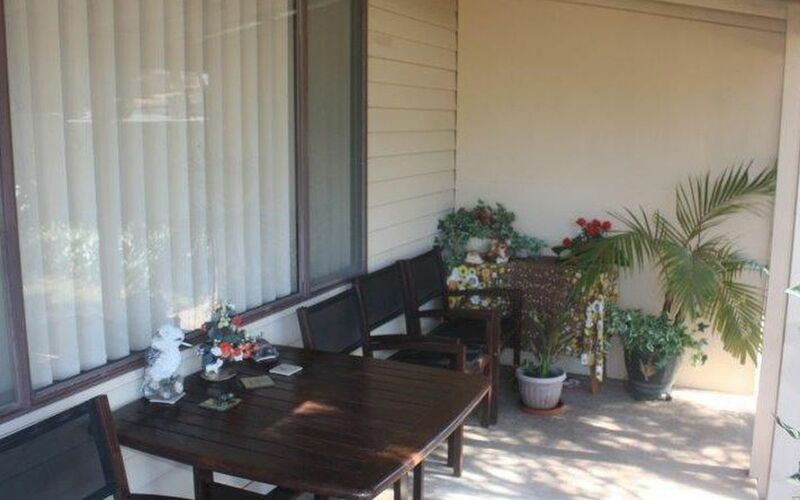 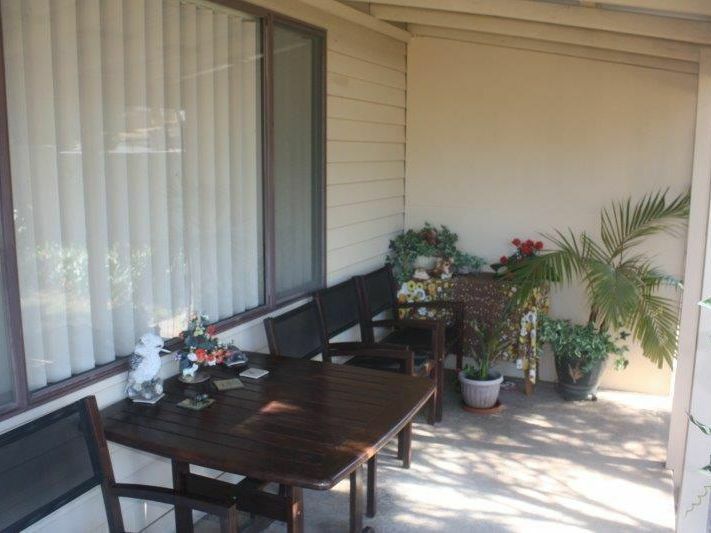 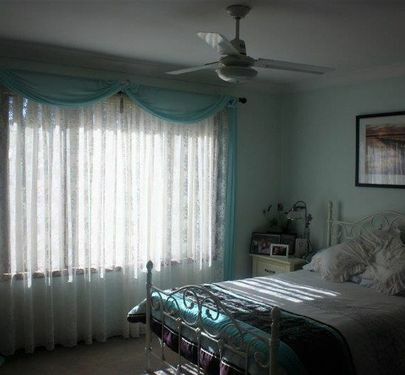 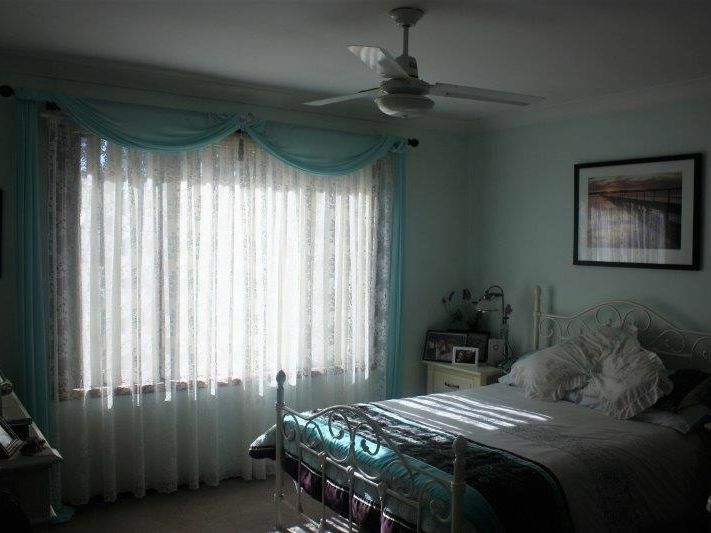 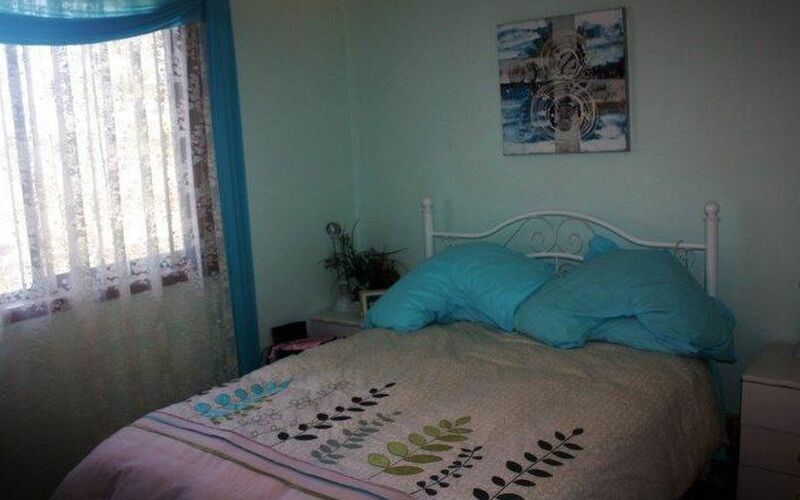 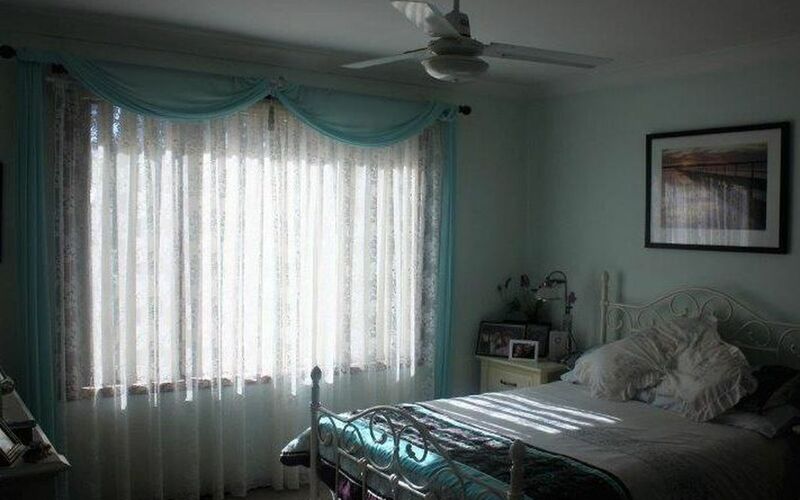 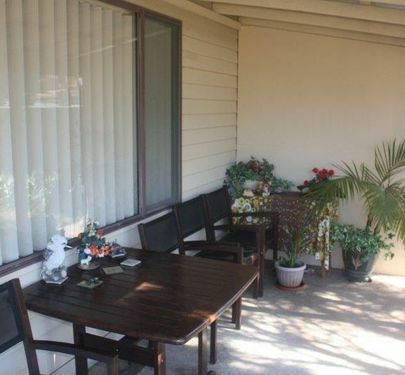 The excellent location, close to the hospital, at the top of town will appeal to many. 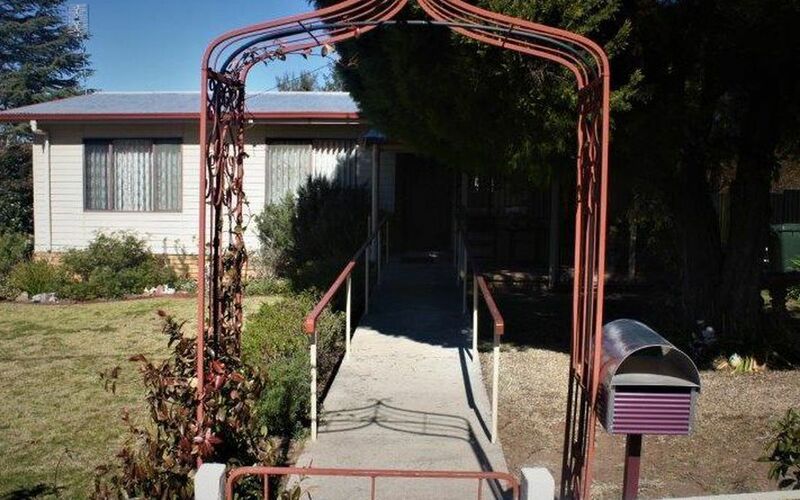 Ramps are installed to the front and back doors for easy access. 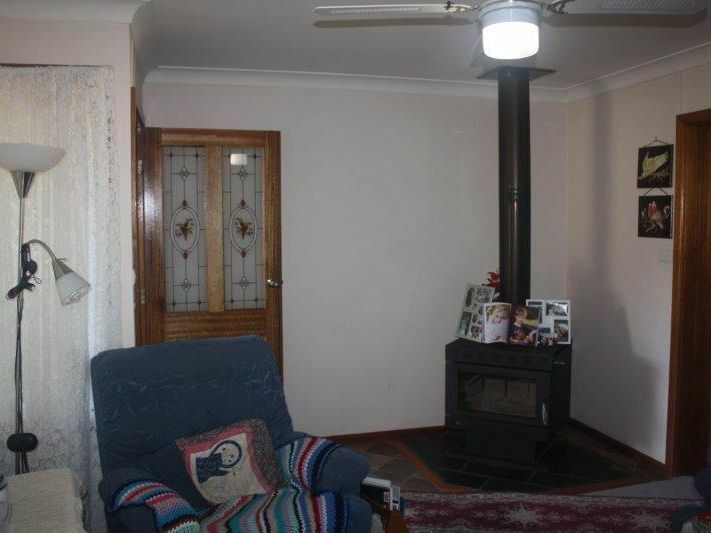 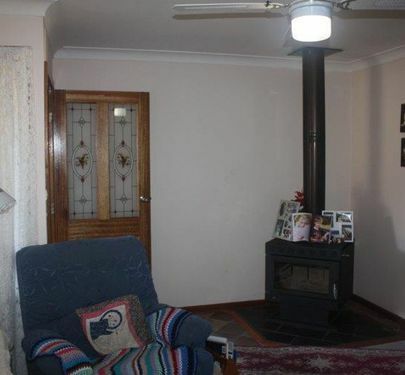 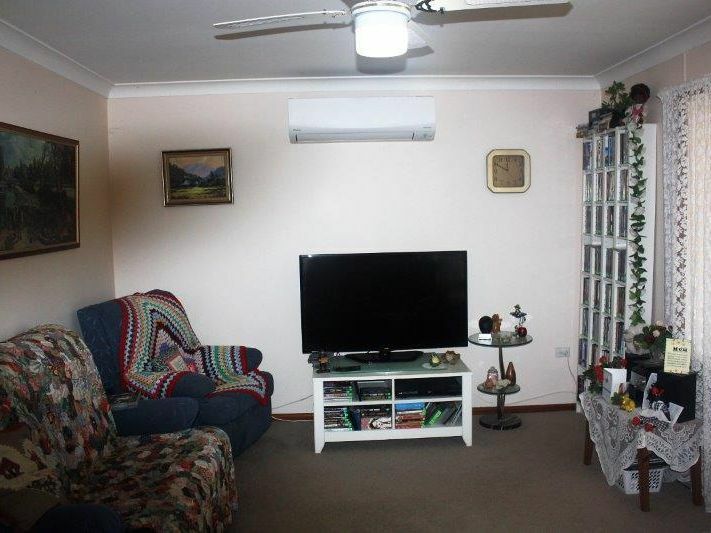 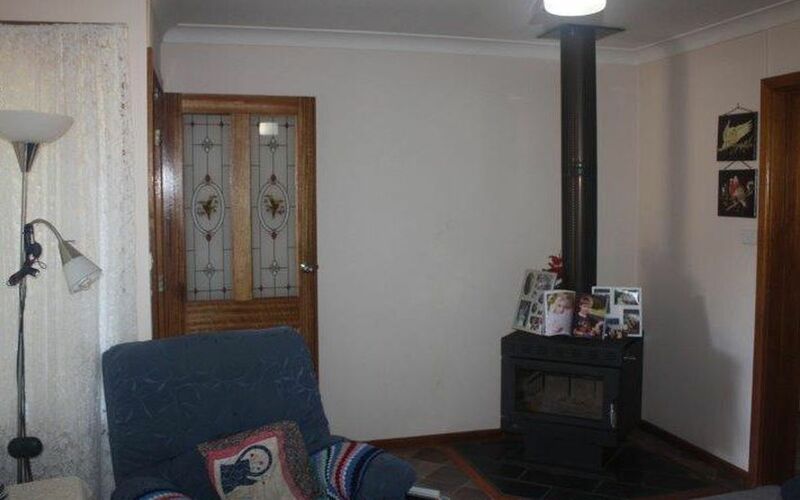 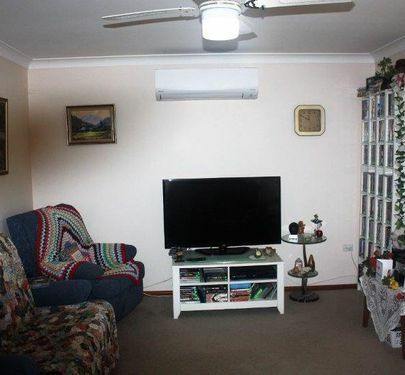 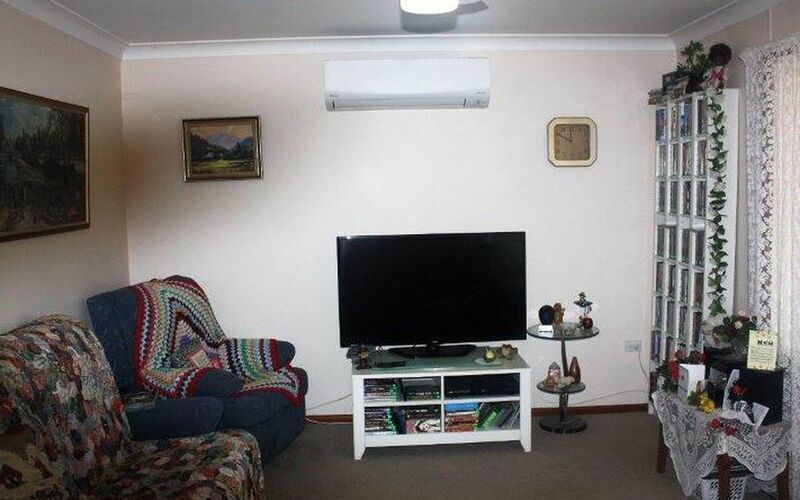 The living area has a slow combustion stove and a split system airconditioner. 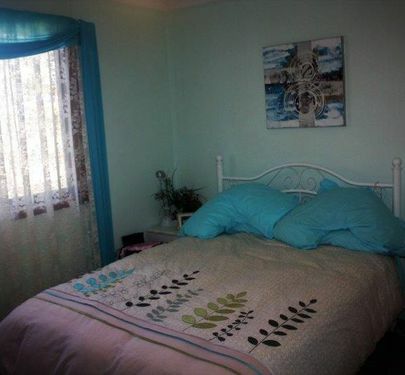 The three large bedrooms have plenty of room for a family or for your visitors. 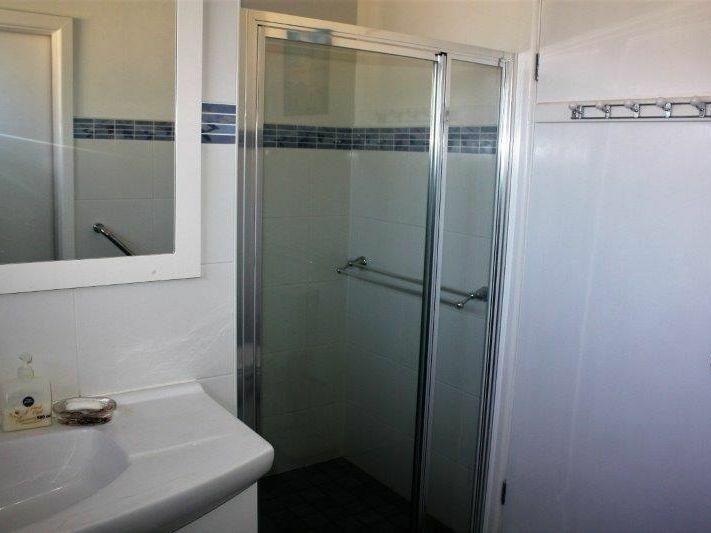 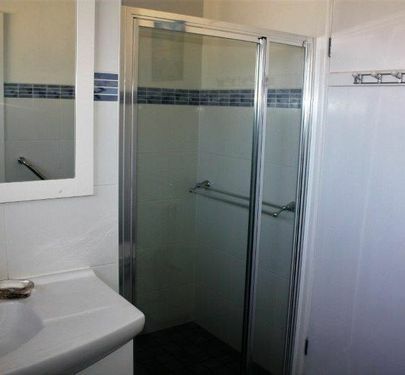 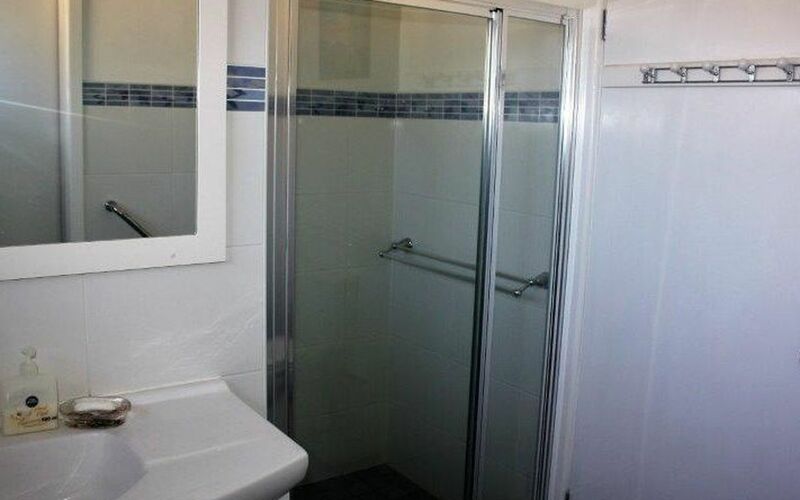 The bathroom has been renovated to give a modern look with lots of space and great shower! 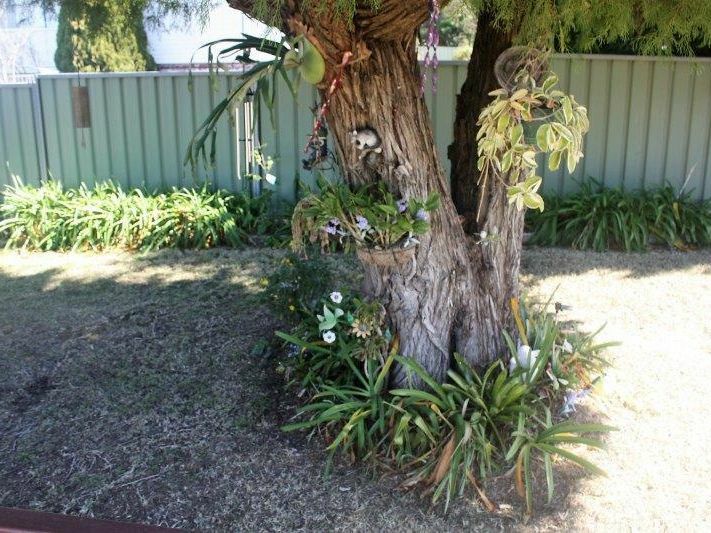 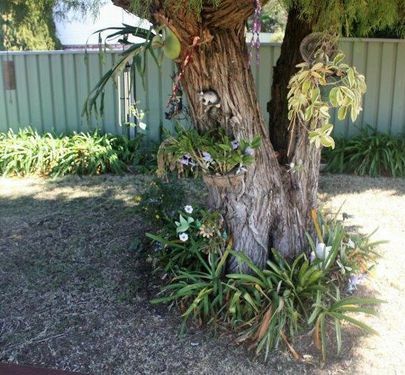 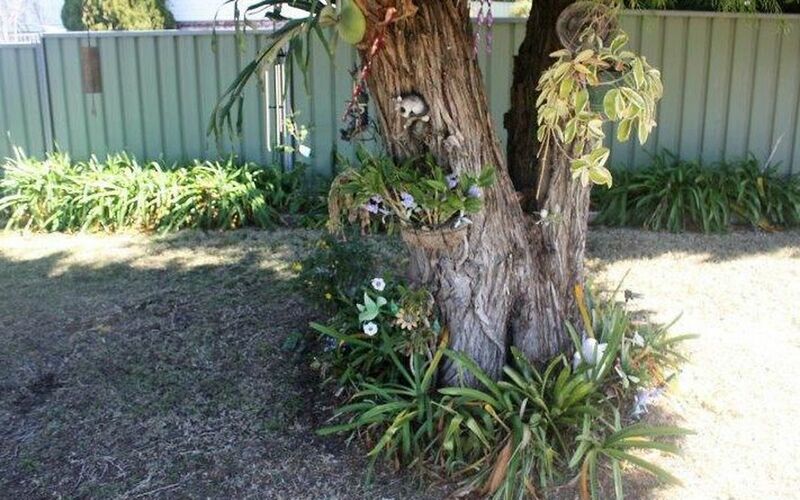 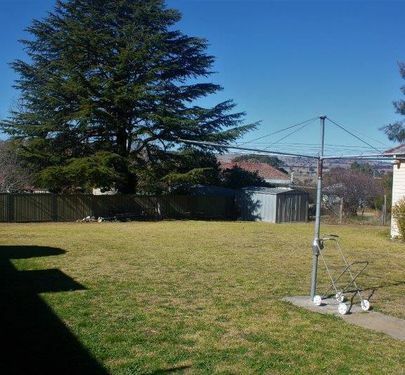 The home is on a large block (1,230m2) and the garden is low maintenance. 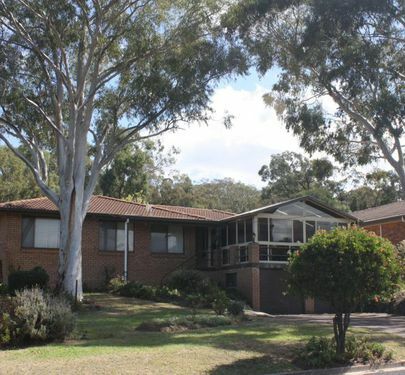 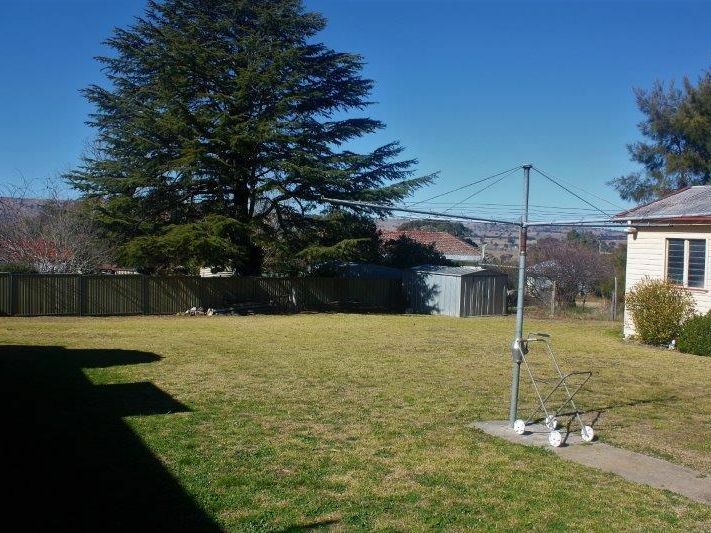 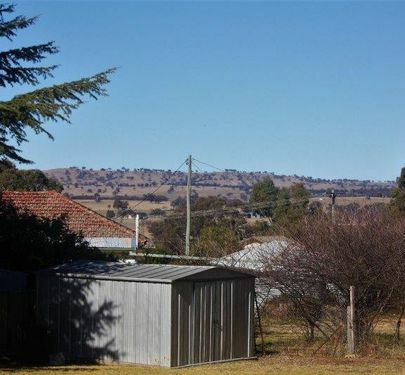 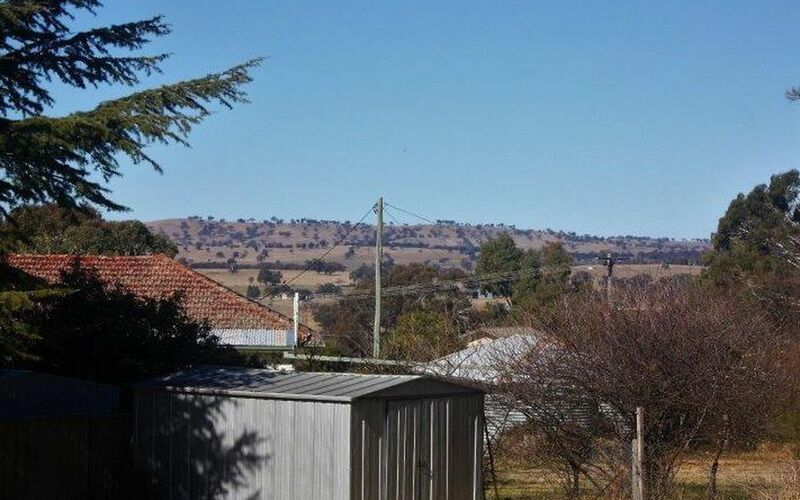 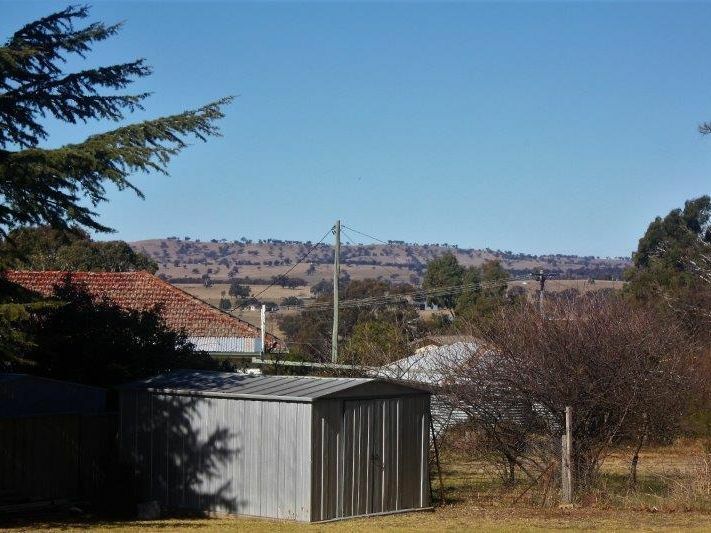 It has a lovely view over the hills to the east of Coolah. 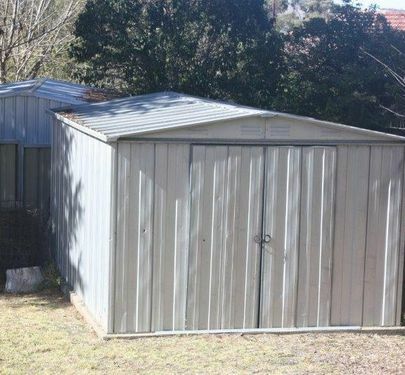 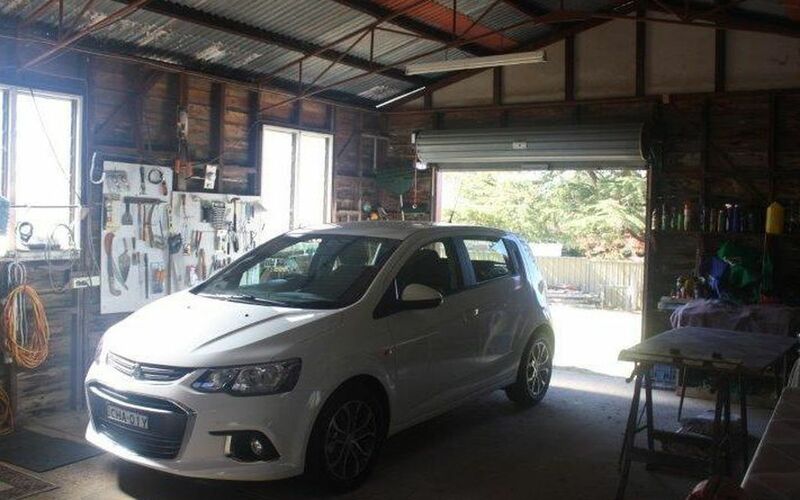 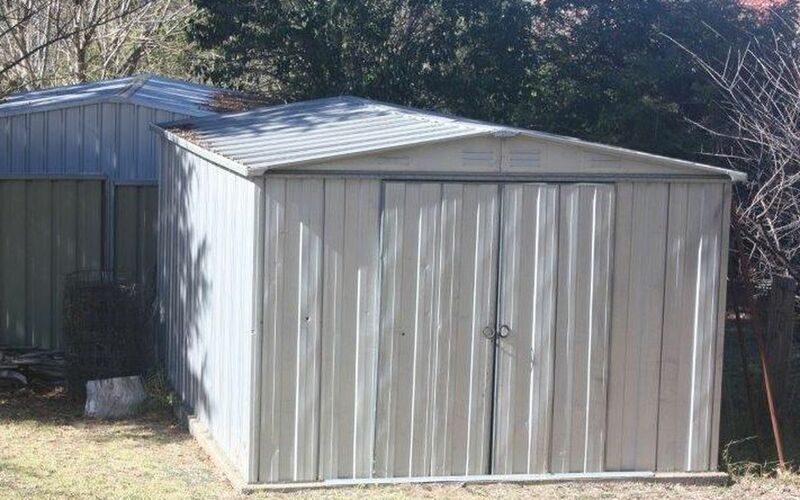 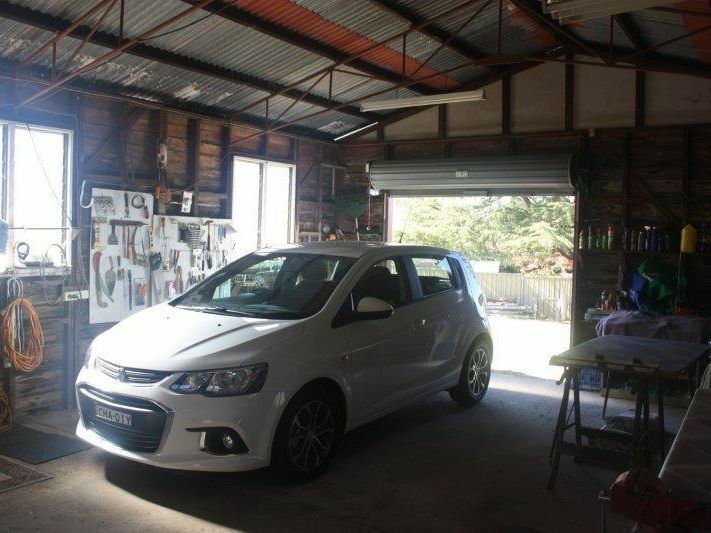 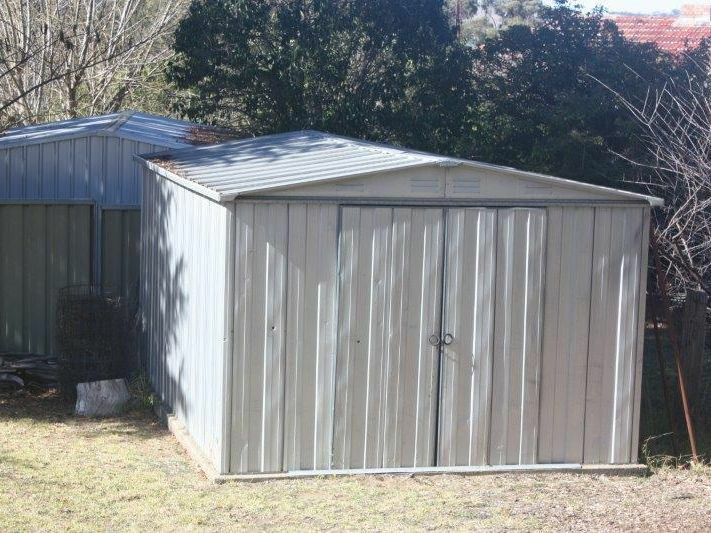 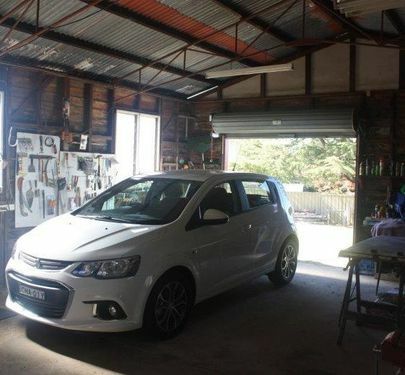 There is a great garage with automatic door, room for two cars, storage and a work space for the home handyman, as well as a garden shed. 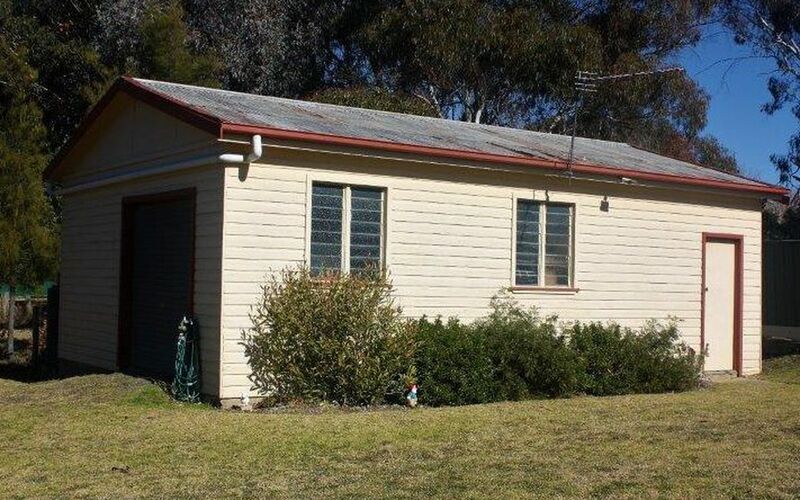 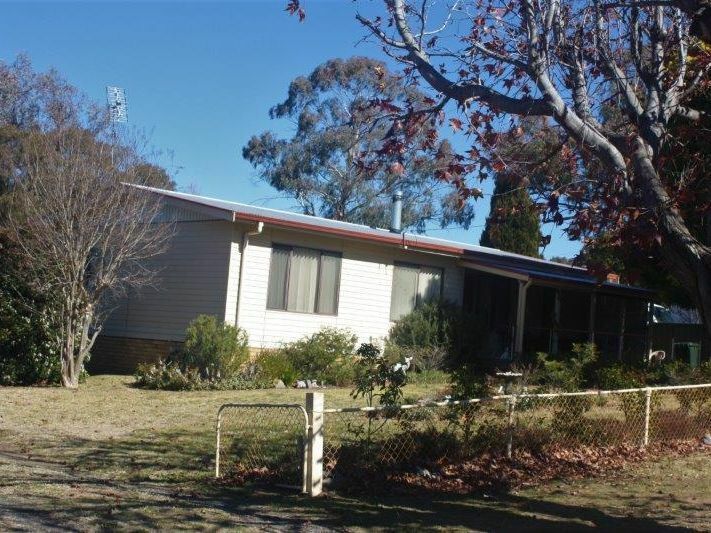 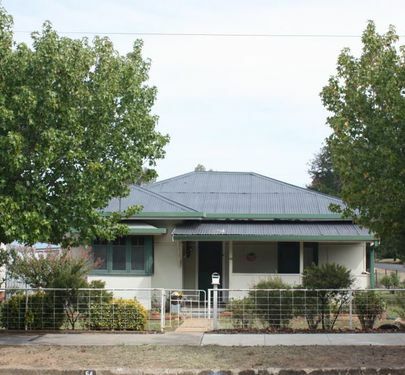 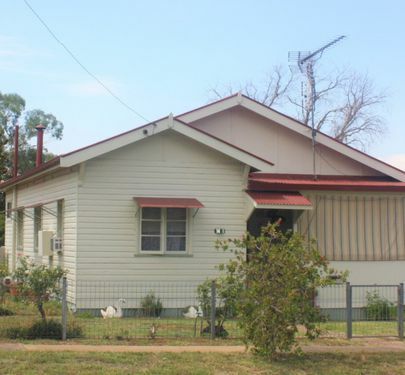 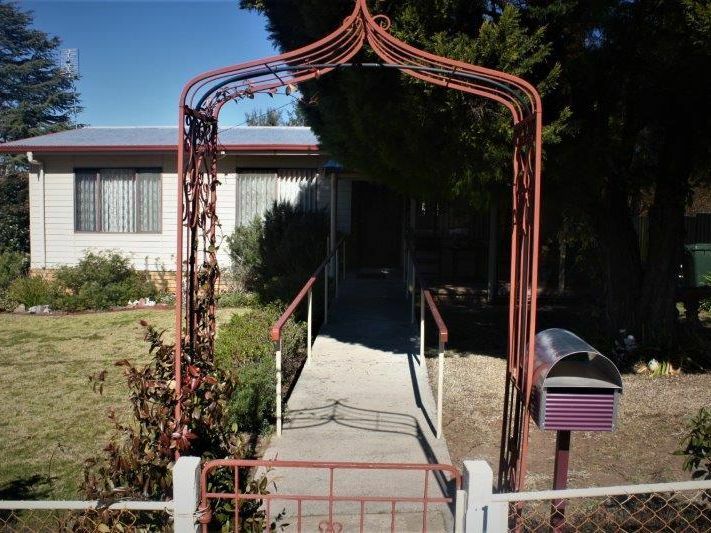 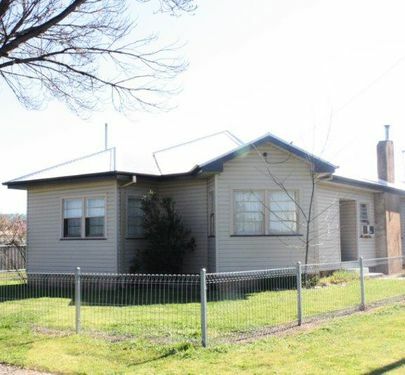 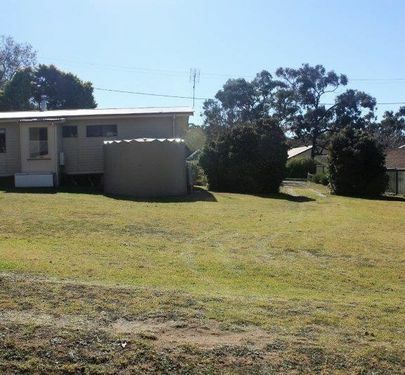 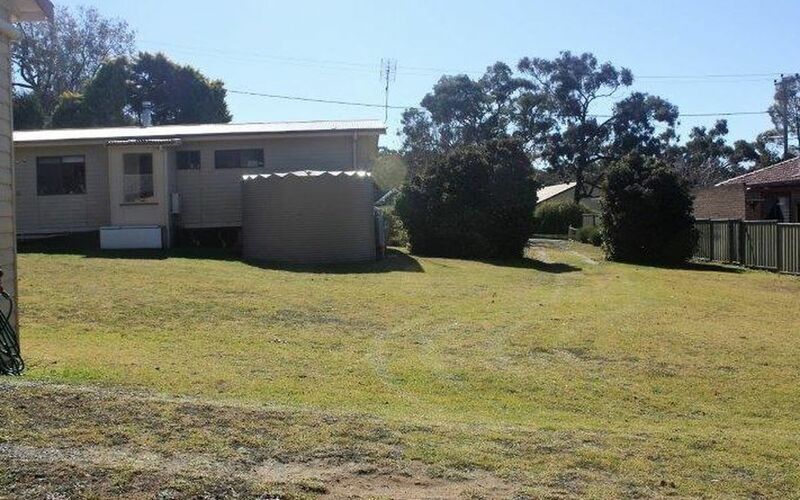 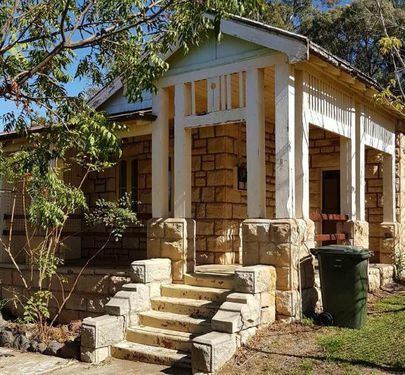 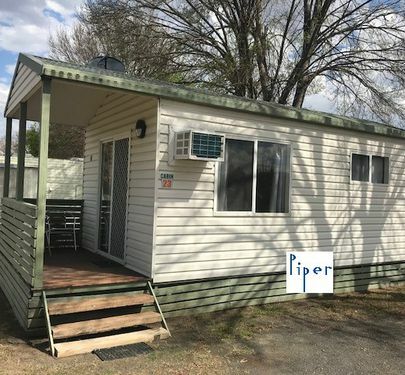 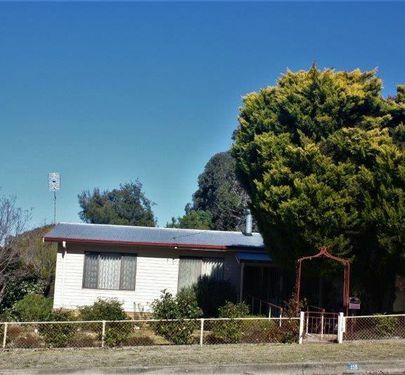 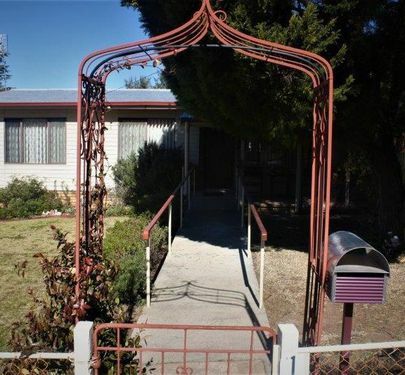 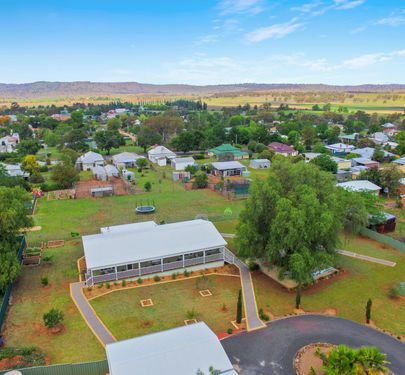 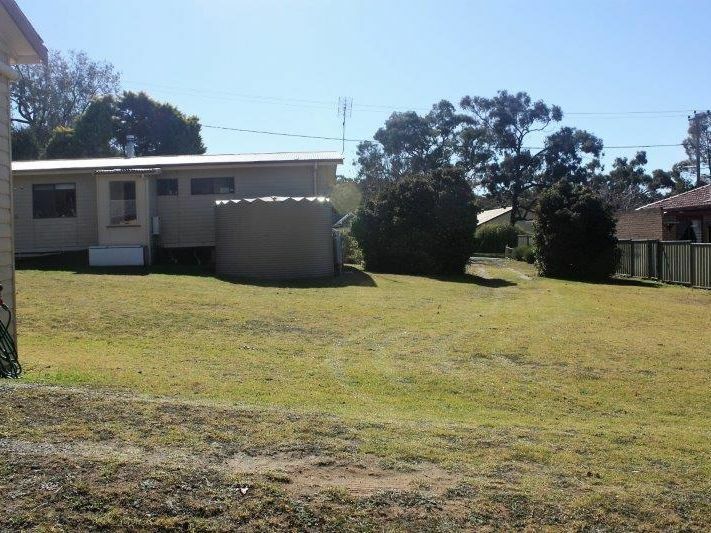 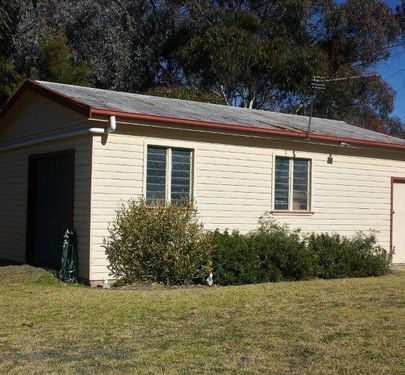 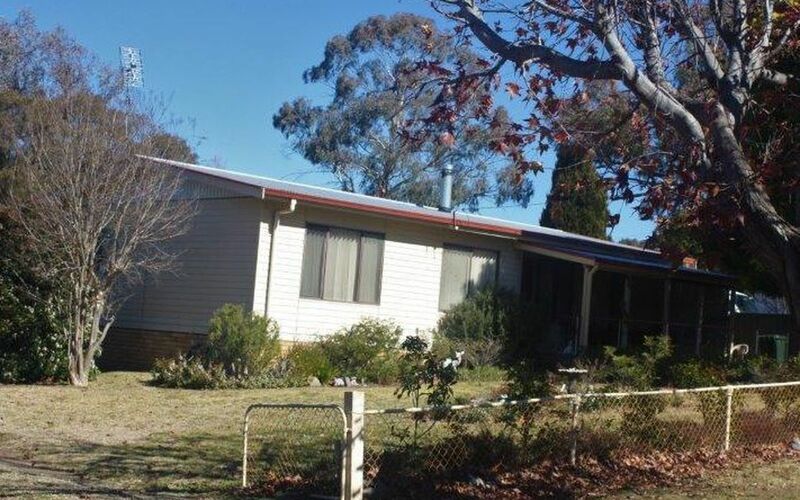 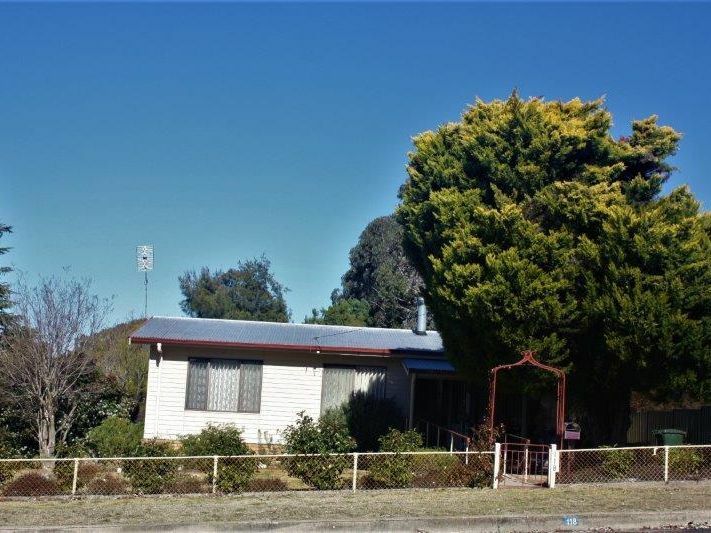 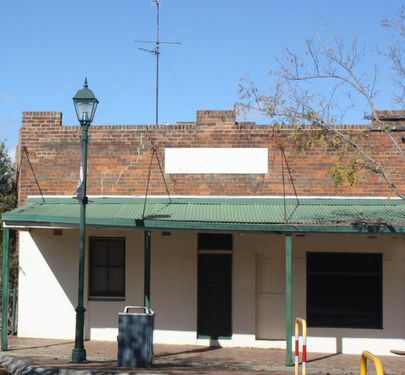 Arrange an inspection today as this property will suit a variety of purchasers looking for an affordable property for retirement, to invest, a first home buyer, or a family wanting to move to Coolah to enjoy the country lifestyle and the benefits of in town living. 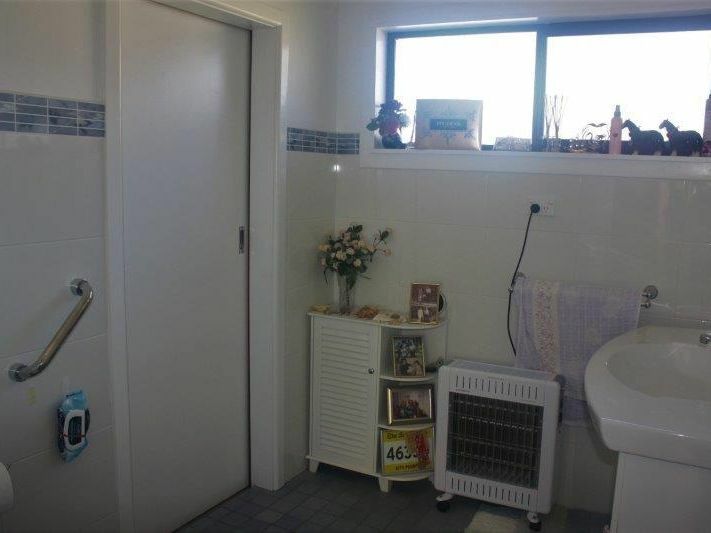 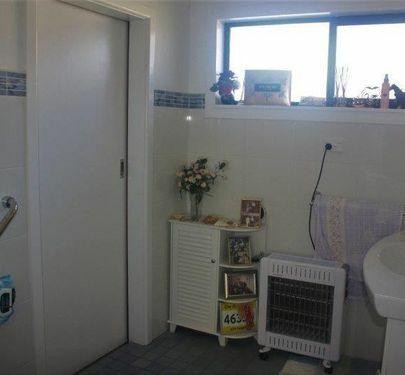 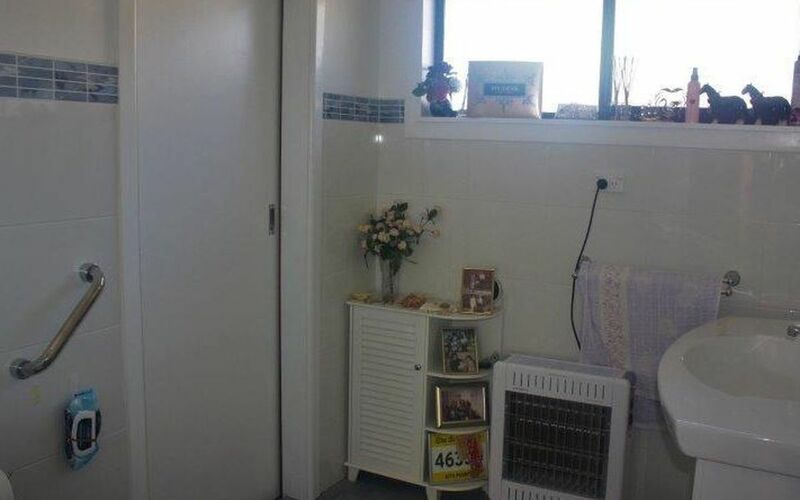 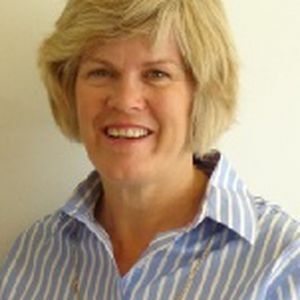 Call Shelley to arrange an inspection.